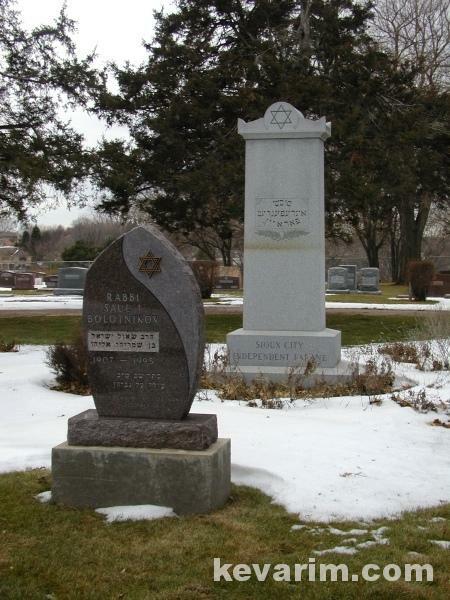 Directions to Kever: Independent Farane is a Jewish cemetery that is adjacent to Graceland Cemetery in Sioux City. Independent Farane has its own gate, accessible from within Graceland. 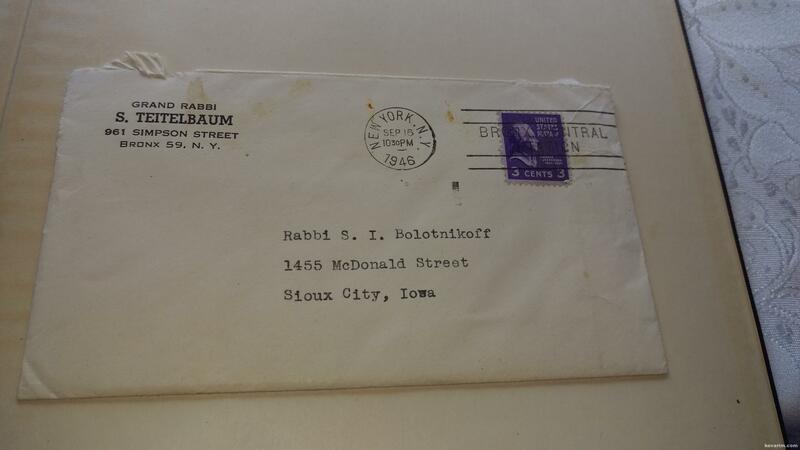 Rabbi Saul Bolotnikov came to Sioux City in 1936 and served all three of its Orthodox congregations, alternating his attendance each Saturday. This arrangement was in place until 1955 when the three congregations merger. 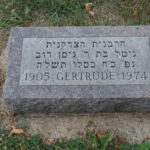 He served the community until his death in 1995 at the age of 88. Rabbi Saul I. Bolotnikov, 88, of Sioux City died Thursday at Marian Health Center from complications of a stroke. 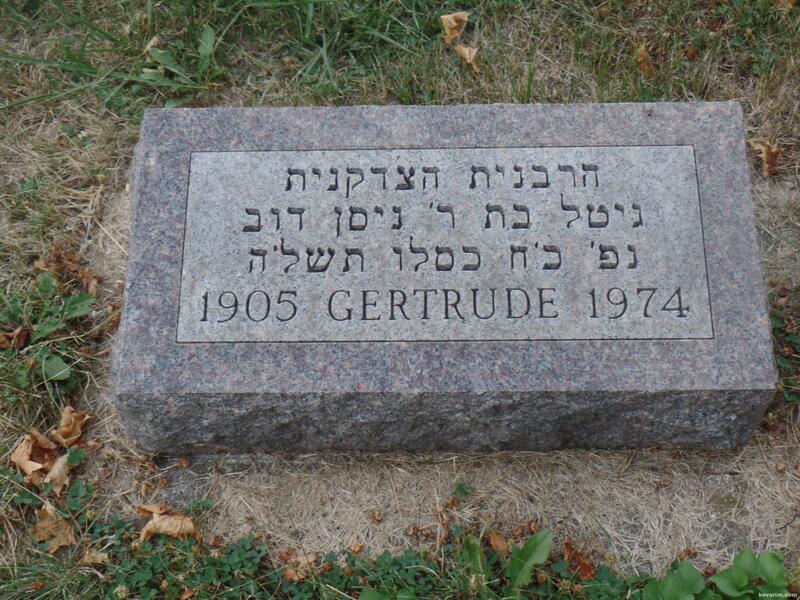 Services were Friday at the United Orthodox Synagogue, with burial at Independent Farane Cemetery. 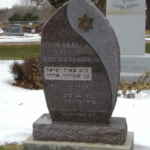 Rabbi Bolotnikov had been an orthodox rabbi in the Sioux City area since 1937. Surviving are his wife, Reva Kaplan; a daughter, Rochelle; and two grandchildren. 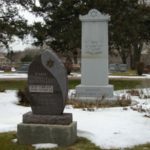 Independent Farane: administered by the Sioux City Jewish Federation, which holds the burial records. 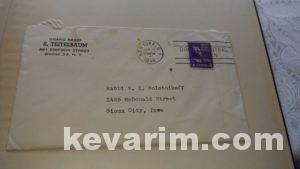 Federation’s postal address is 815 -38th Street, Sioux City, Iowa 51104-0141, (712) 258-0618. 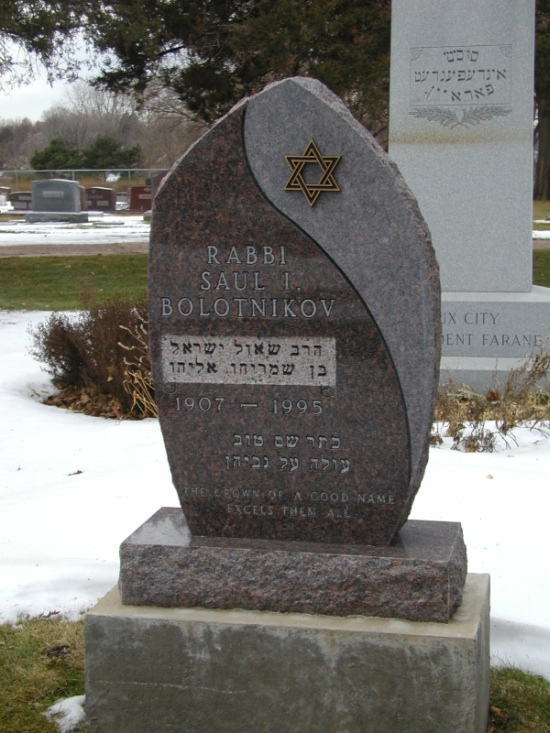 R Bolotnikov came to the US the same time as Rav Moishe Feinstein. Needs to be verified but I once heard that he gave a Shiur in Ponevezh (Ponevitch) and that after the Ponevitcher Rov passed,a mishlachas came to him from EY to see if he would consider becoming RY and he declined.